Alroc insulation stripping tools are used by high voltage cable jointers to strip insulation from 6.6kV, 11kV and 33kV high voltage power cables. 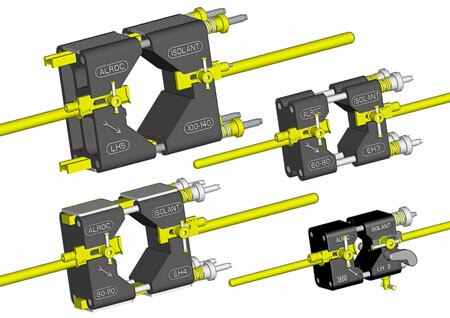 Alroc LH high voltage stripping tools remove insulation from HTB cables. 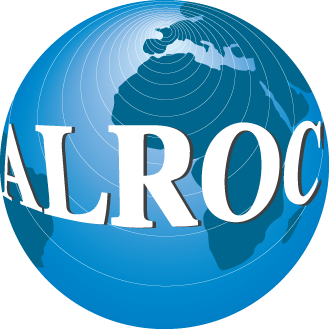 Alroc tools are preferred by HV cable jointers and cable contractors for stripping and removing XLPE insulation from cables.